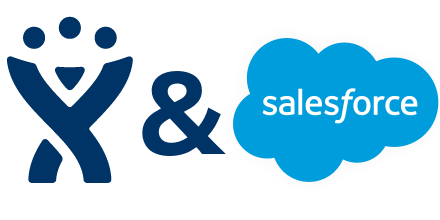 I was recently challenged with the task of sending an attachment from Salesforce to Jira. Looking over the documentation, this doesn’t appear to be too hard. The toughest part is that Jira wants a multi-part form upload for the attachments and this can be a bit of a headache to do in Apex. Following this post as a guide for multi-part form upload, we can adapt it to the format that Jira expects. The biggest part of this is defining and using the boundary to show wrap the attachment and it’s data. This entry was posted in Development, Salesforce and tagged apex, jira, Salesforce. Bookmark the permalink. Your code worked amazingly well for 1 attachment! But I want to Transfer multiple attachments from my Salesforce Case to a JIRA Issue. Can you please suggest how this can be achieved? Your given code working fine but if attachment size get more then 2.5 MB i get an error [Apex heap size is too large] so, Please help me on this how to get this scenario because JIRA support 10MB and Salesforce also easily upload 15 MB. Please Patrick help me on this I know that your are right person to help me on this because you already help me a lot on Discussion Forums. The default heapsize is 12Mb so you may be able to work on your code to reduce the overall heapsize (even more drastically with an @future call). The only other way to get around that limitation is to to use a @future call with higher limit. Unfortunately, this is still in pilot and not generally available so if you want your org to have it, you’ll have to contact your Salesforce rep to get into the pilot program.